Wherever you want to go - The best way is to start at Haus Tanja. The location of Haus Tanja, right at the entrance of Sölden, is really incomparable. 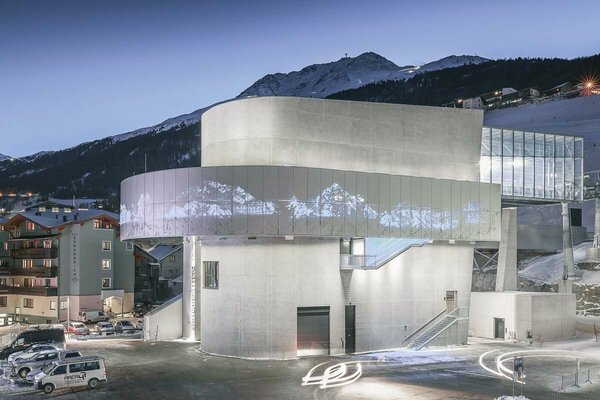 The village center of Sölden with myriad shops, stores, restaurants, bars, supermarkets, ski schools and sports shops is less than 5 walking minutes away. close to the Mountain Gondola. In a prime location - Your box seat in Sölden. 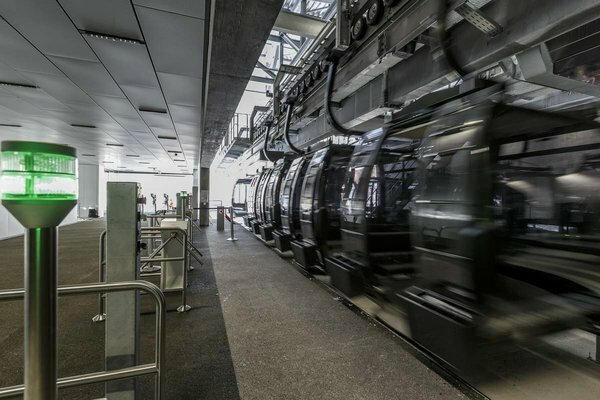 You reach the Giggijoch mountain gondola - that takes you right to the heart of the Sölden ski area - in no time at all. 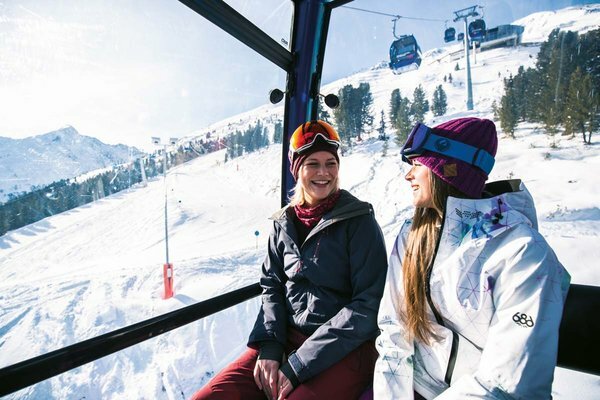 In the immediate vicinity you will find everything that might be important for memorable ski holidays in Sölden. 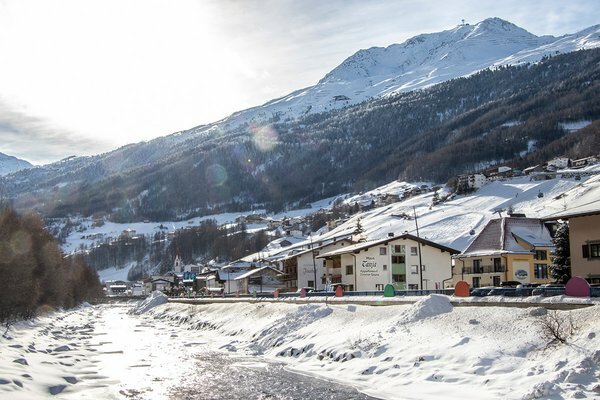 A fabulous holiday environment plus magnificent views of the surrounding Ötztal mountains provide for fantastic days in Sölden, Ötztal Valley.